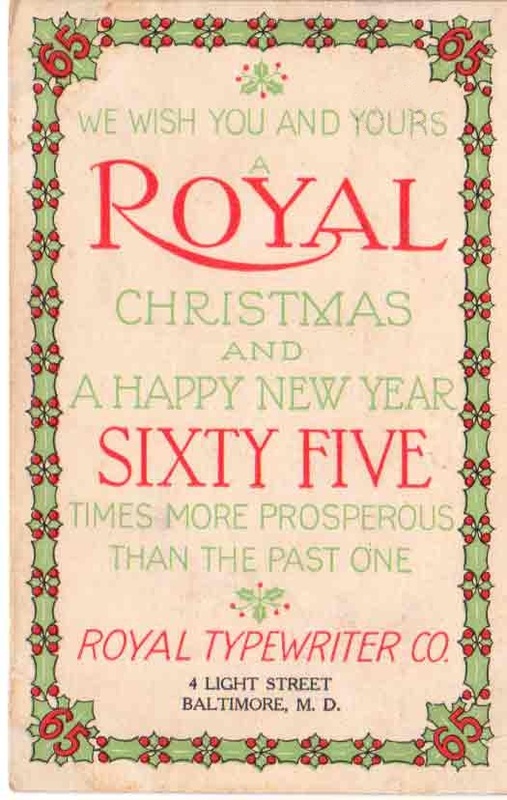 and just add 100 years! 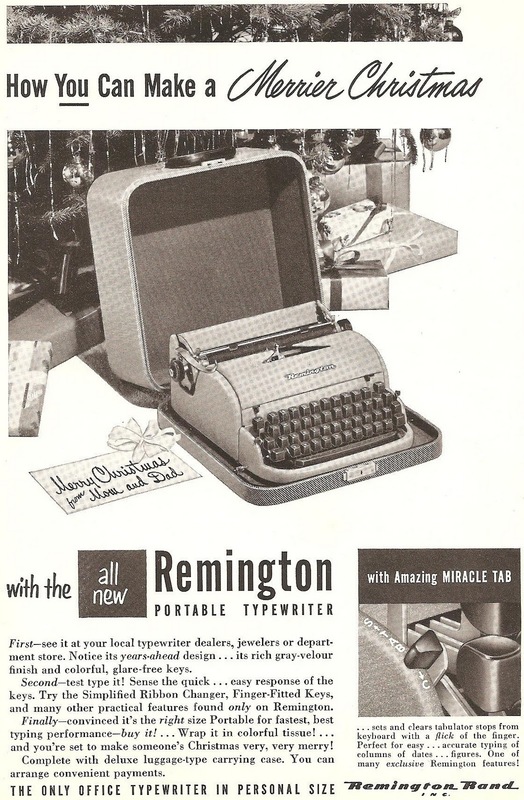 What a fantastic blog you have! 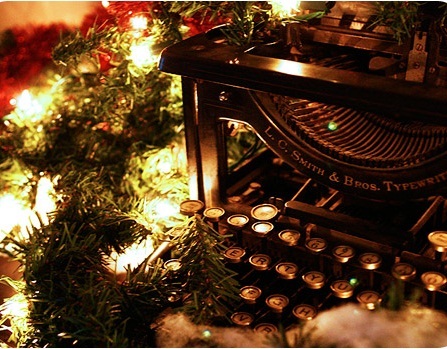 Love the entries! 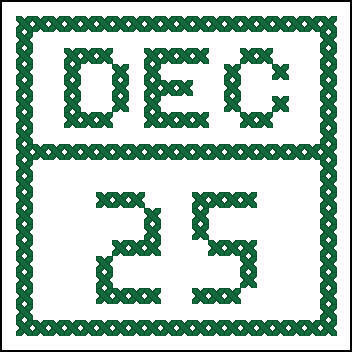 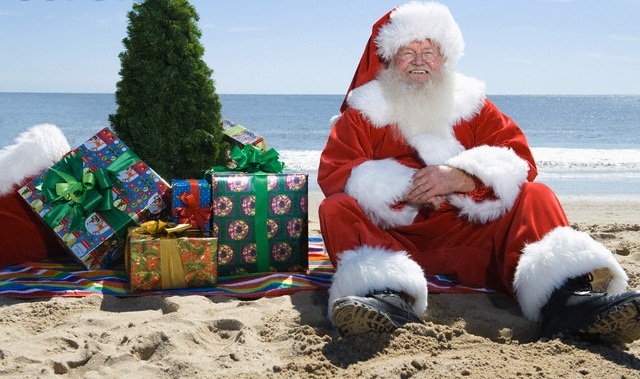 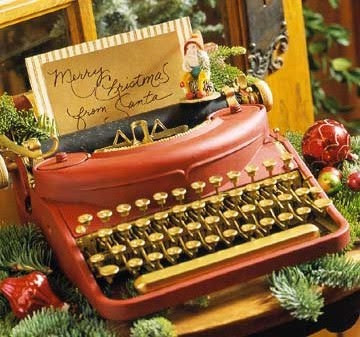 Merry Christmas, and a fantastic New Year! 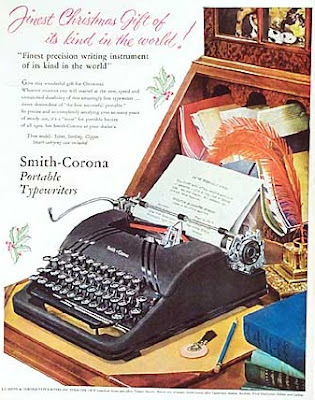 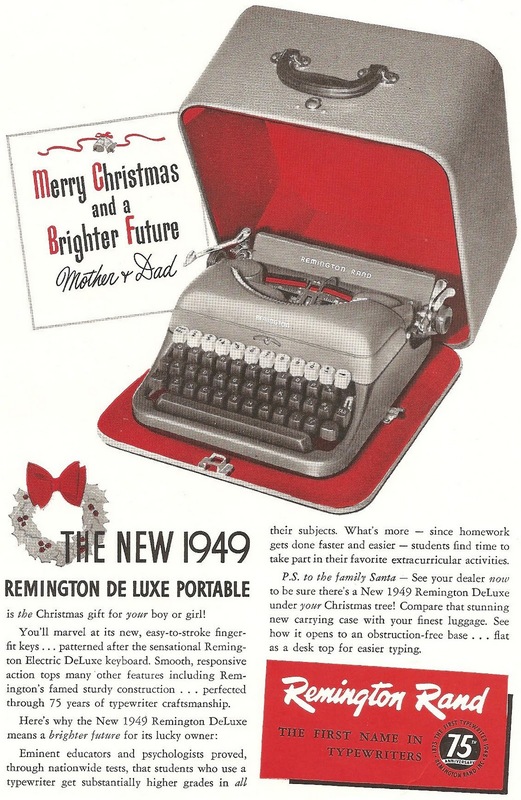 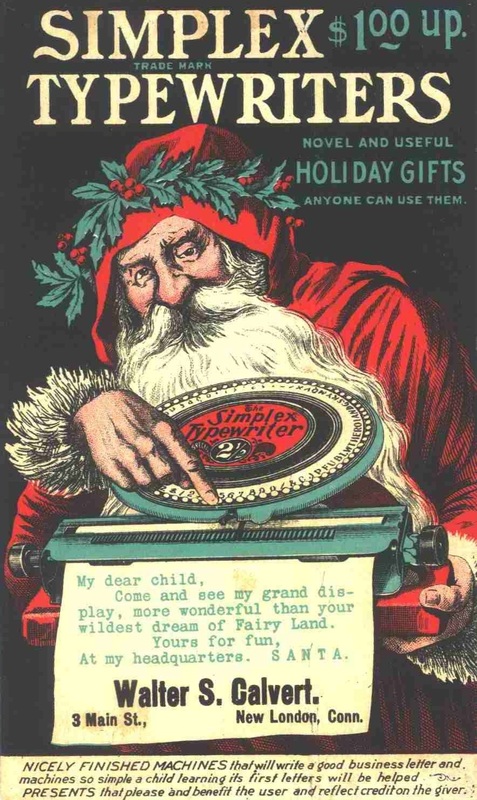 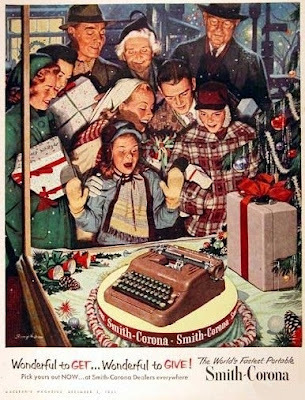 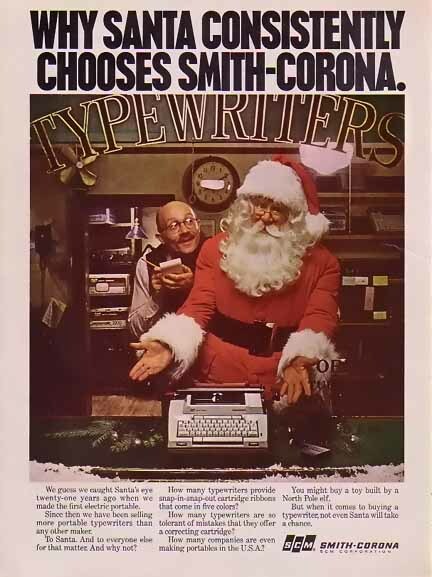 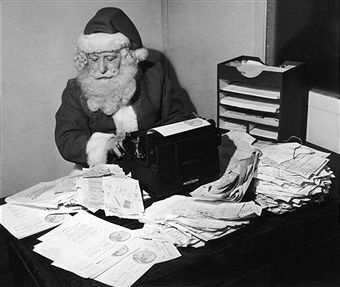 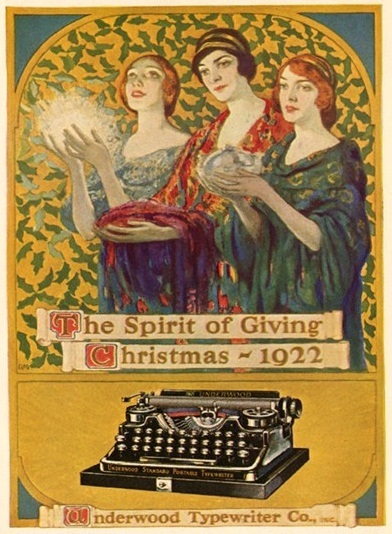 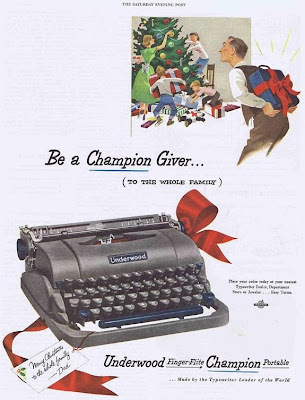 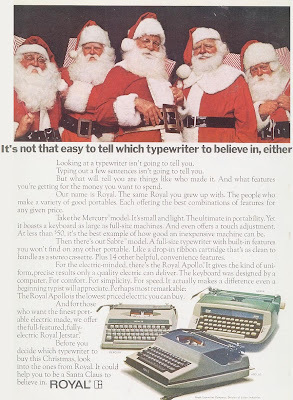 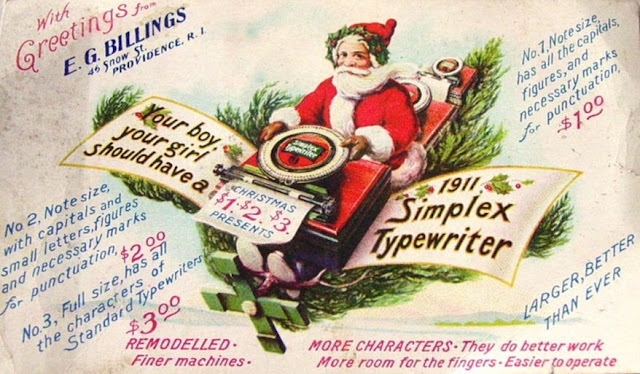 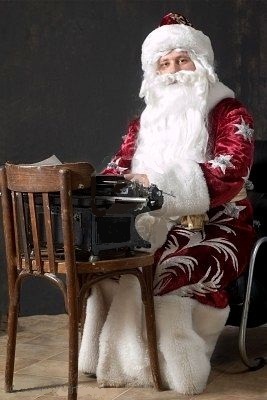 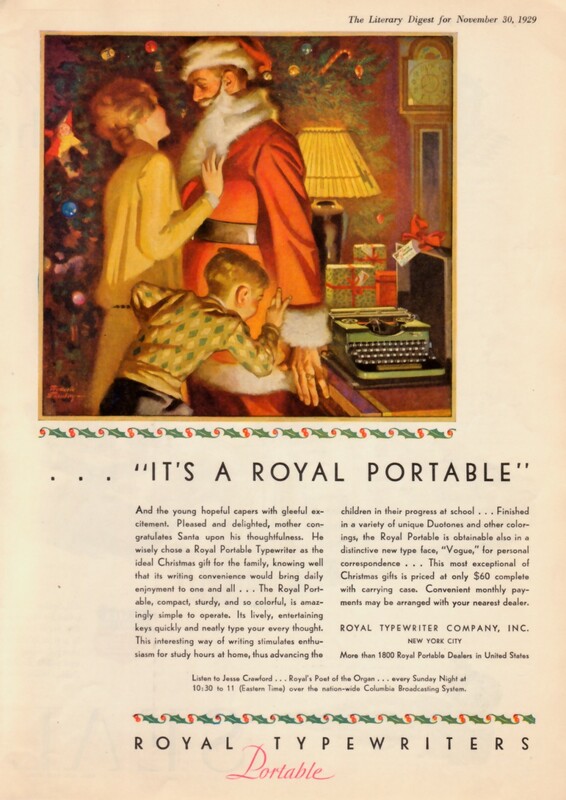 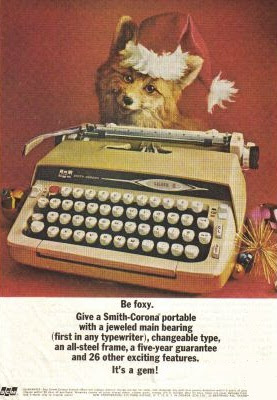 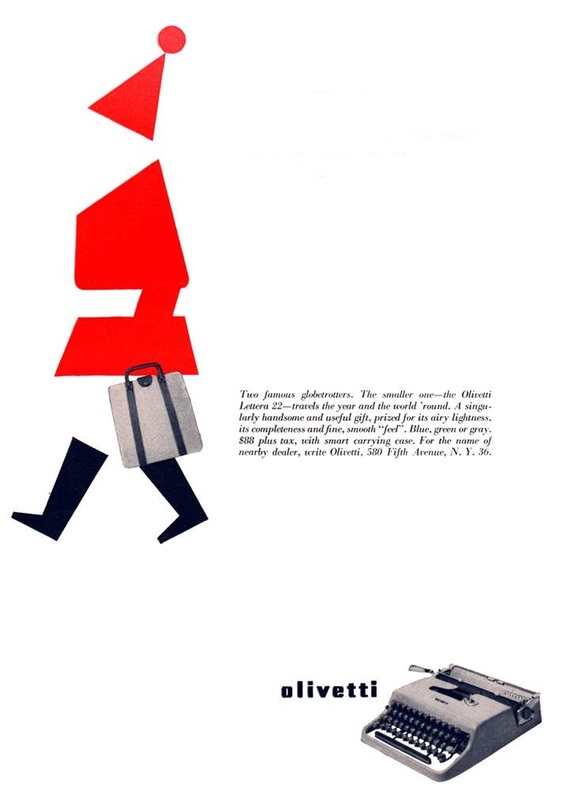 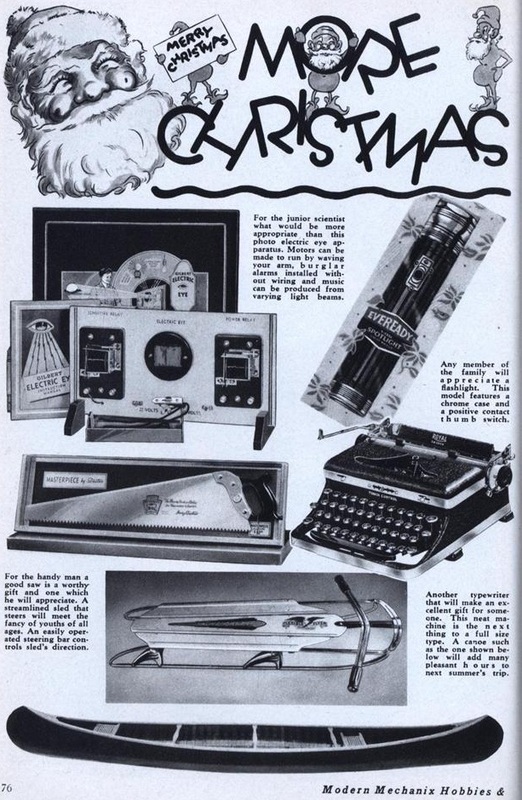 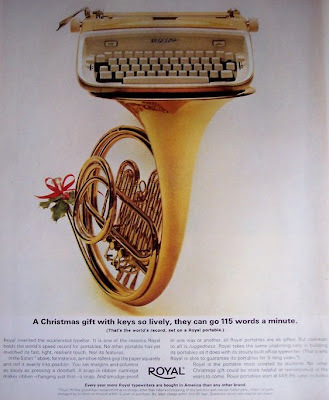 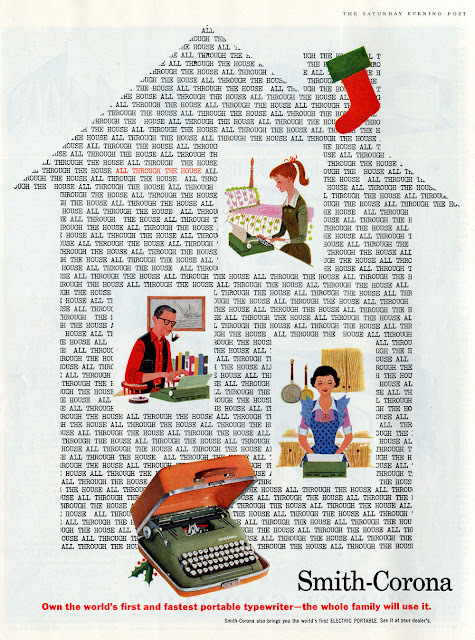 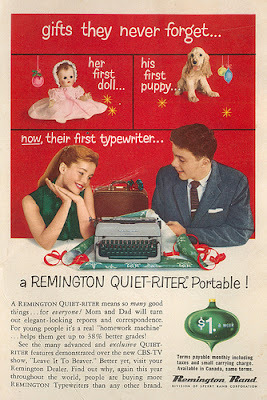 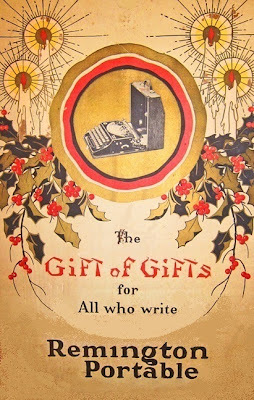 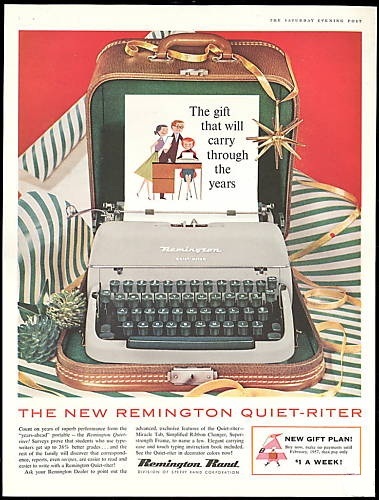 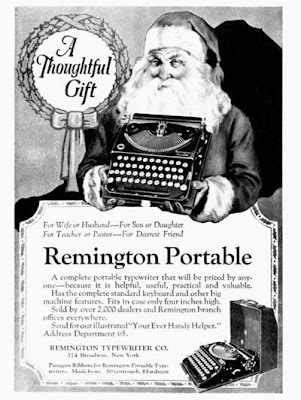 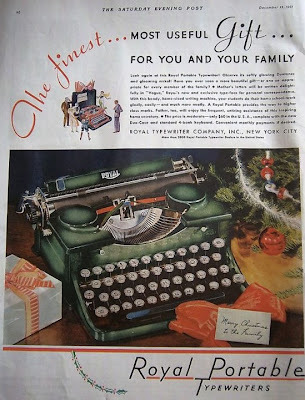 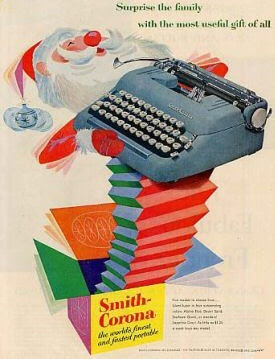 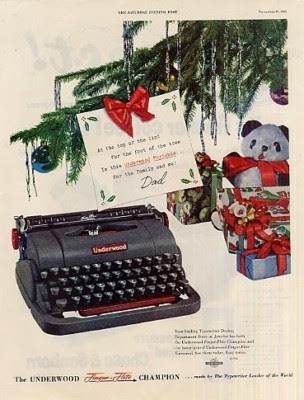 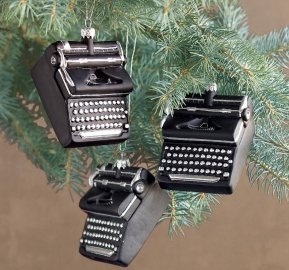 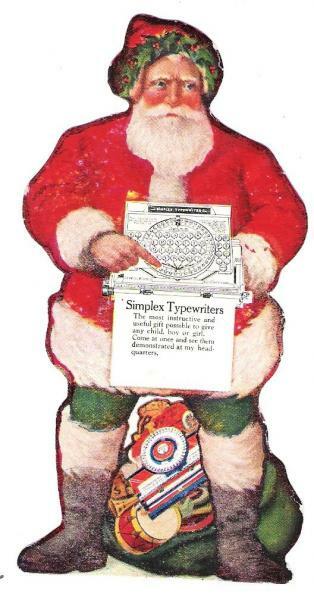 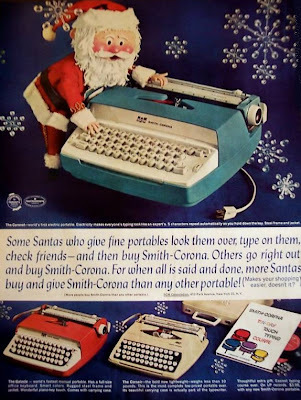 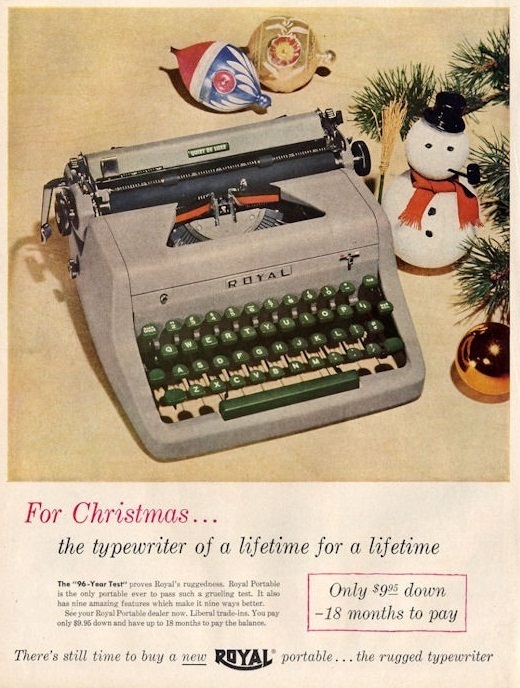 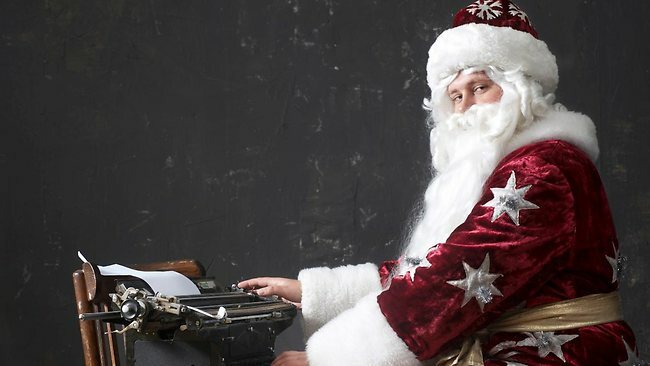 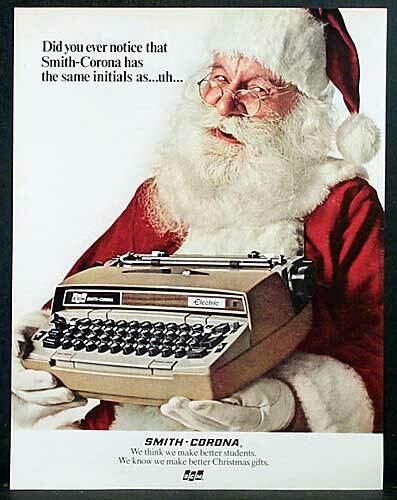 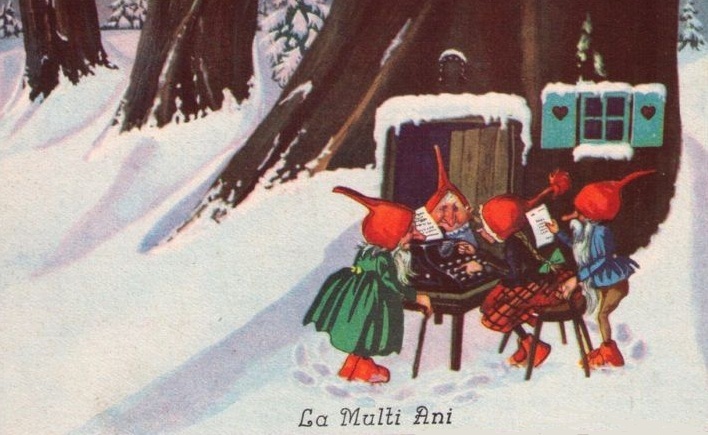 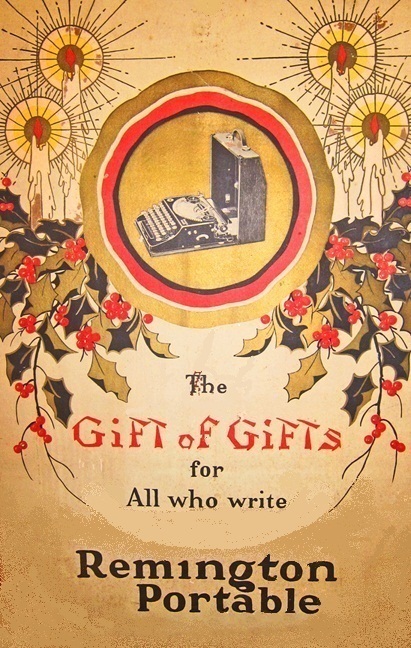 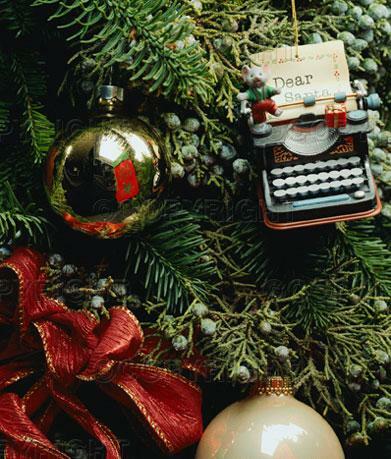 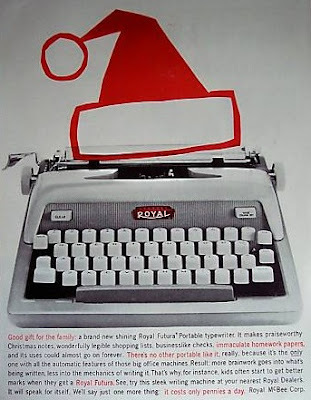 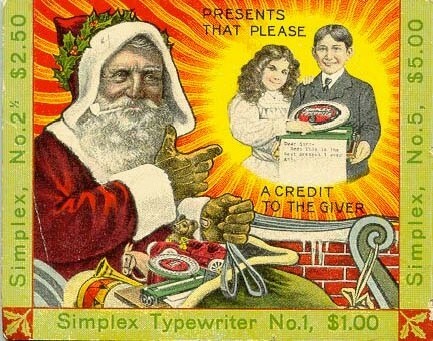 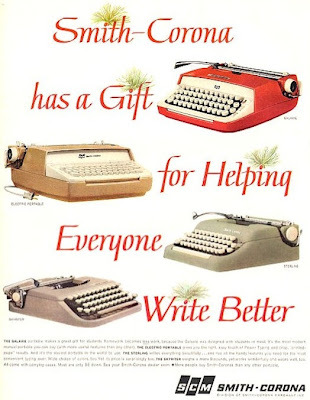 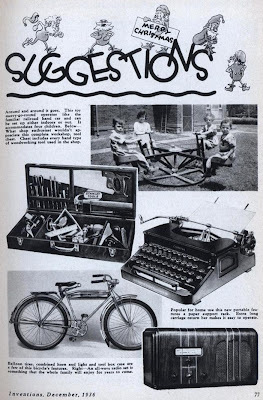 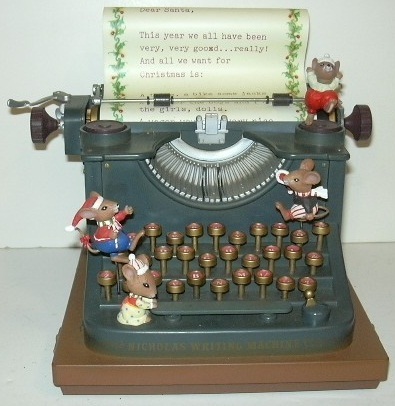 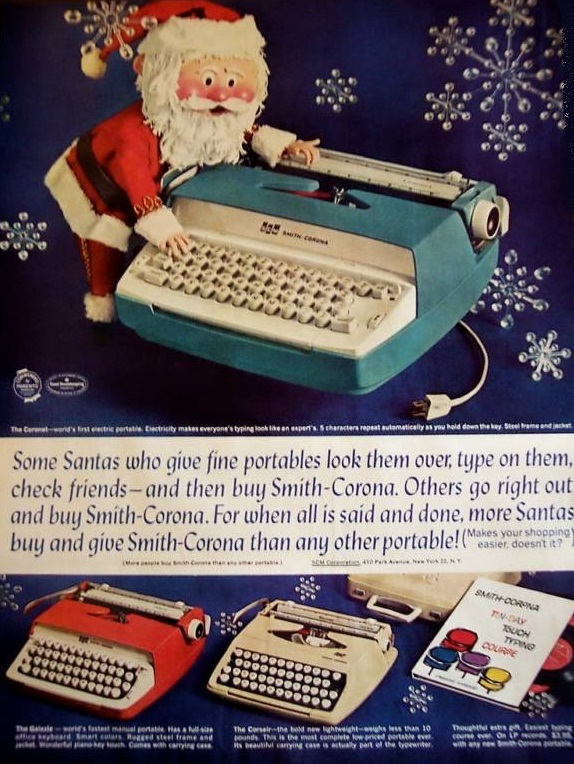 Thank you for all the great Christmas typewriter ads! 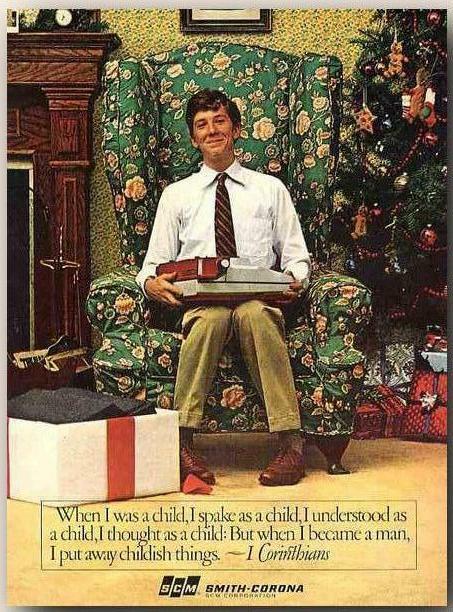 My you have a very Merry Christmas! 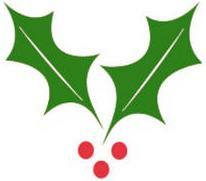 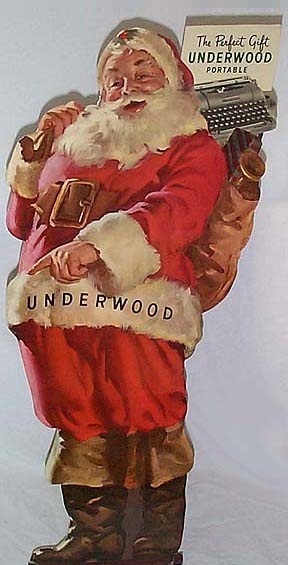 Thanks for posting these ads, Richard -- it is the PERFECT Christmas blog post! 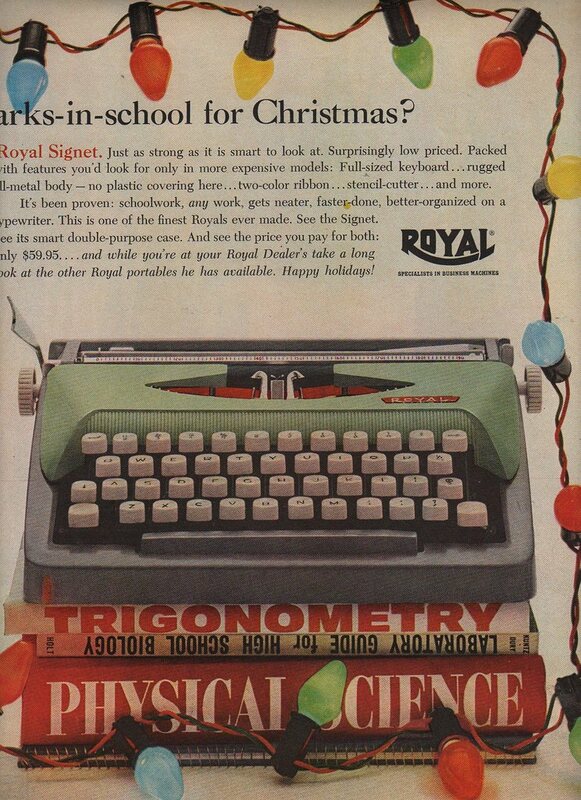 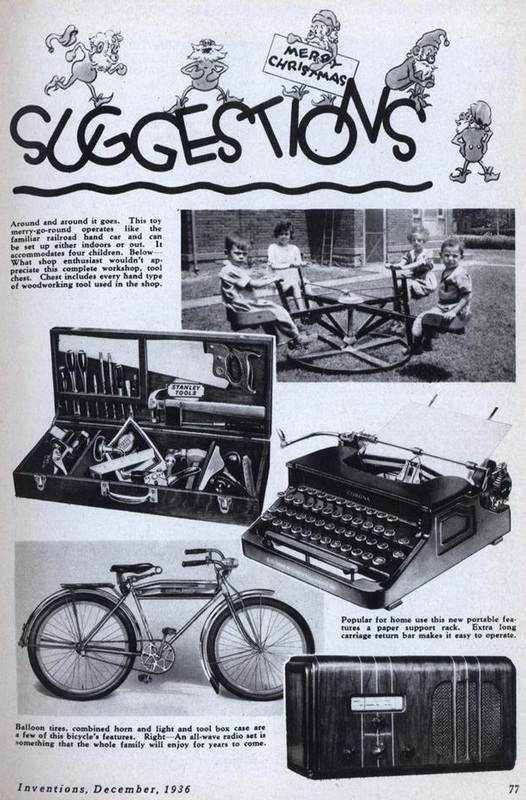 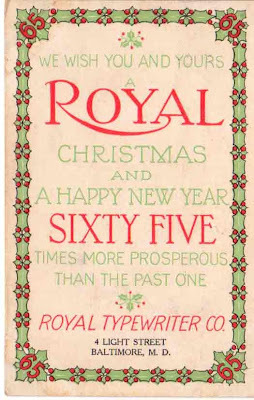 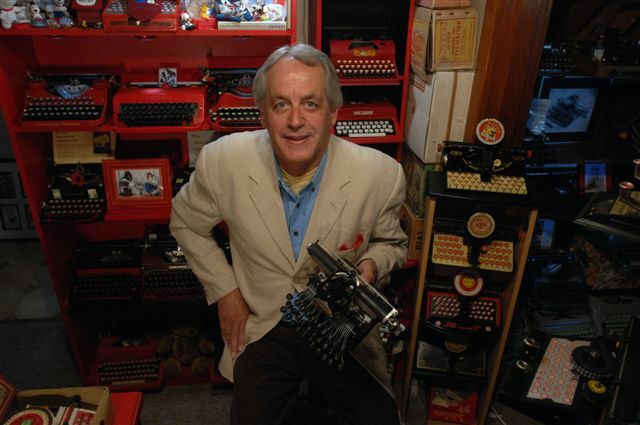 As a French horn player and typewriter enthusiast, I particularly enjoyed the Royal ad.